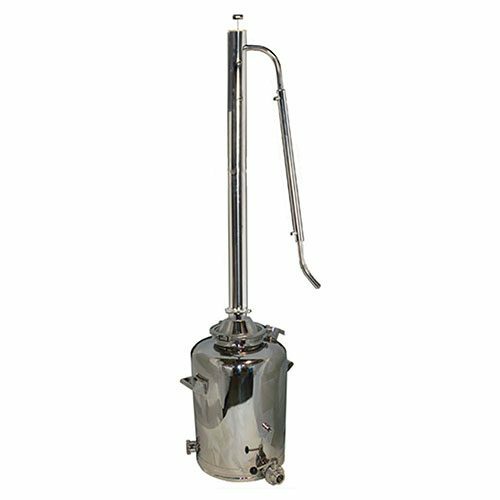 Our 3 Inch Diameter Torpedo Reflux Tower is 40 tall 3″ Diameter Torpedo Reflux has been a favorite for over 13 years for people who want an easy to use tower that can and will produce 95% first run. 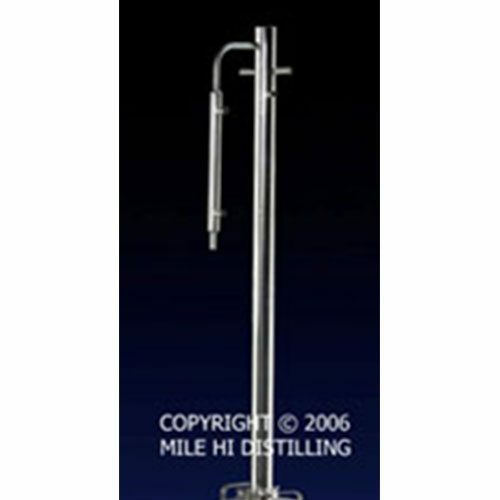 This still tower also works on a beer keg with the 2″x 3″ connecter makes a great inexpensive heavy duty distiller. Made with high polish 16 gauge tubing this Torpedo tower looks as good as it runs. 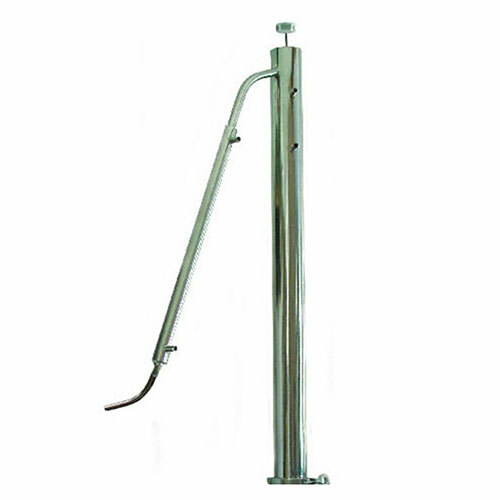 This tower has proven to be much more effective than having 3 Crossed cooling tubes at the top of the tower and also is very user-friendly. 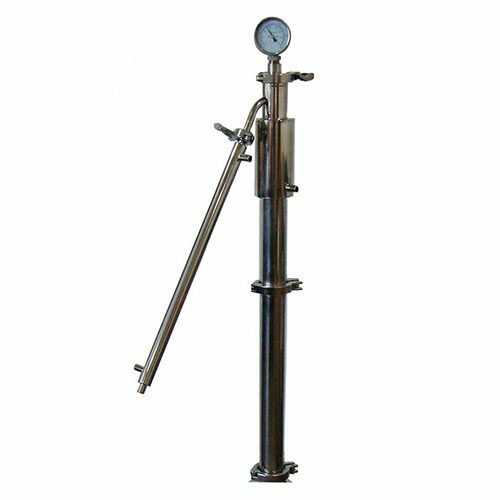 Stock tower comes with a digital thermometer, 3″ rubber bung, 1 3″ clamps, and 2 3″ gaskets. 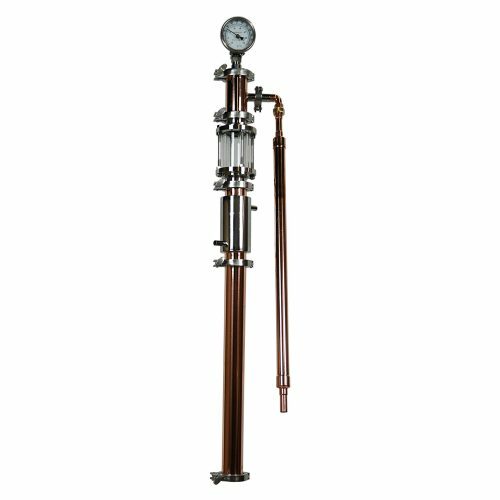 The Stainless Steel upgrade for 69.99 adds a 2.5″ dial thermometer as a replacement for the digital thermometer, and an NPT fitting to tighten the dial thermometer down in place of the bung, as well as an extra clamp and gasket to hold the NPT down. A free bag of yeast is sent with every still to get you started right away!